Melo Trimble is key for the Taipans. Picture: Getty. 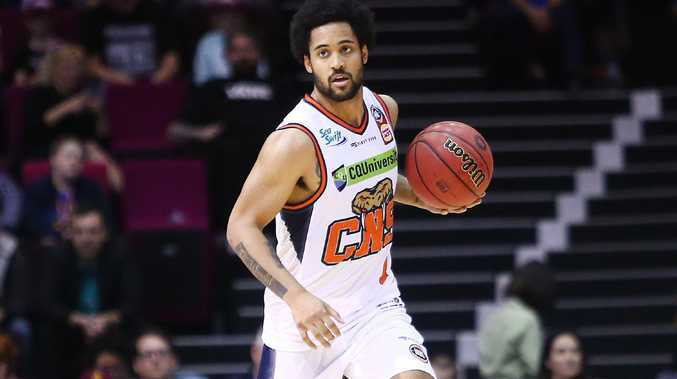 CAIRNS Taipans are on a "slippery slope" and need to end an eight-game NBL losing streak on Friday, says former star Cameron Tragardh. The last-placed Taipans (1-8) sit three wins behind this week's opponents Illawarra (4-7) - who are next best on the ladder - in coach Mike Kelly's debut season. A loss on Friday would see the Taipans fly to Perth next week with a 1-9 record to meet a Wildcats side humming along at 10-1 on top of the league. Retired forward Tragardh has called on star import Melo Trimble, second in the league in points and assists per game, to set the tone defensively and stop the rot. "He needs to show he cares at the defensive end; he'd do well to dive on a loose ball or slide and take a charge," 324-game veteran Tragardh said. "He's the north star, shines the brightest and everyone's going to follow him." The Taipans' offence has been slicker under Kelly - Trimble is averaging 24 points and 4.8 assists this season - but have been let down by periods of brittle defence. 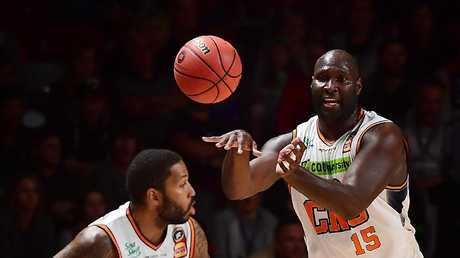 Tragardh was also an offensively-oriented player when he arrived in Cairns from Melbourne but under former long-time Taipans coach Aaron Fearne added another string to his bow. "Fearne held them to huge levels of account at the defensive end, sometimes to their detriment and that's why some of his teams got stuck in the 50s and 60s scoring," he said. "You've got to find that good mix." Tragardh was cut from the Taipans two years ago and now balances commentary duties with his new posting as Rockhampton Basketball general manager. He said, with the NBL adding a second Melbourne team next season and urging on the resurgence of the Brisbane Bullets, it was important that regional NBL teams "held up their end of the bargain". 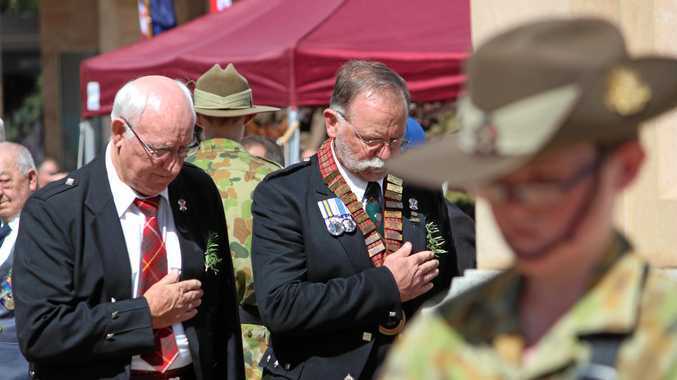 "There's no plot or spin to kick them out, but they won't be given the same courtesy of a Sydney or Melbourne when they struggle," Tragardh said. "Don't embarrass the league and you'll be fine. But they must be competitive and this is where Cairns is on a slippery slope at 1-8. "They have been competitive, but that won't pass the eye test."